In a continuing series, the Office of Naval Intelligence (ONI) released an analysis of the status and changes of an adversarial navy. They have released reports on Iran, two on China, and now Russia. As is typical with ONI, the analysis is thorough, thought provoking, and well researched, not to mention that the graphics are well made. The authors took their tried and true approach to these analyses, examining three pillars of effective military analysis: strategy, leadership, and platforms/personnel. 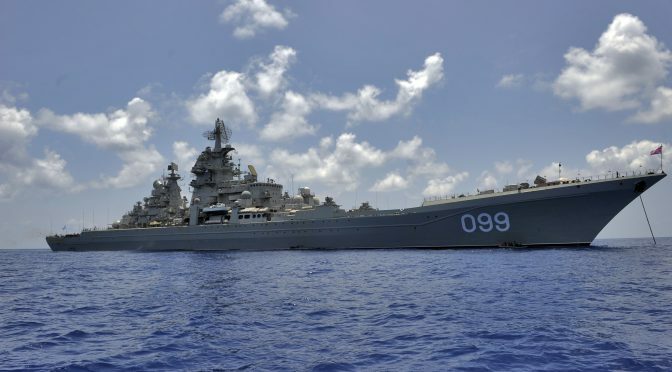 In general, it is best to think of the Russian Navy as four distinct fleets (Pacific, Baltic, Northern, and Black Sea) along with the Caspian Flotilla. Each must be capable of operating independently of the others. 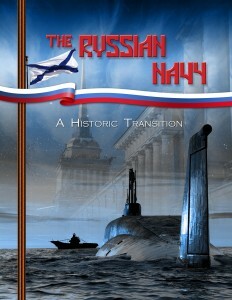 The introduction is a history of the Russian Navy from Peter the Great to the present day. The authors spend a good deal of time on the shift from a coastal littoral force during the Second World War, Great Patriotic War to the Russians, and a global blue-water force during the Cold War with the United States and the West. Of particular import is the effect that the Soviet Navy years has had on the current Russian Navy. Strategically, the Soviet Navy was concerned with protecting the motherland from Western incursion. A two prong approach was conceived to accomplish this task utilizing the the principle of layered defense and nuclear deterrence. Layered defense was designed to decrease the likelihood of a Western strike, according to the report, the defense perimeter was set at 1000 kilometers or Tomahawk cruise missile range. 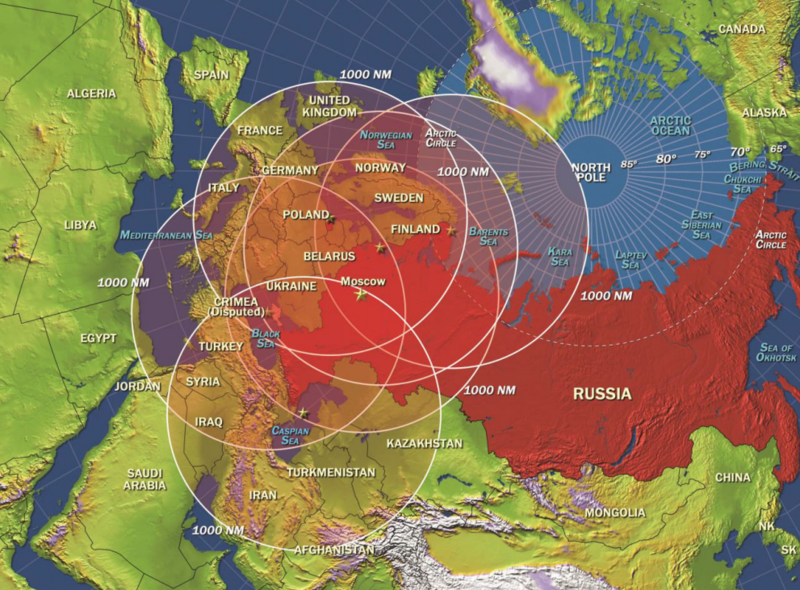 Pages four and five have a graphic that emphasizes the areas of concern to the Russians to this day. 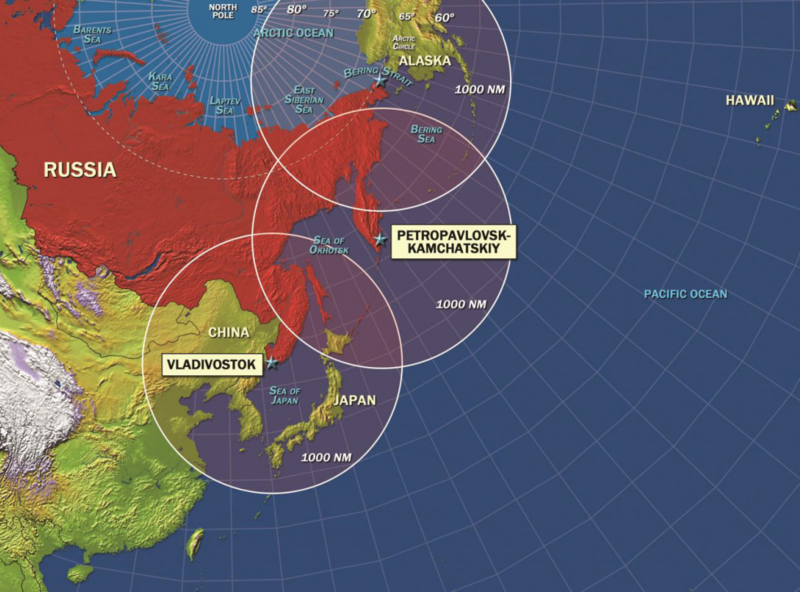 The Russians achieved nuclear deterrence by putting their nuclear missiles out to sea on ballistic missile submarines of the NOVEMBER, DELTA, and TYPHOON class vessels. The second section deals with the leadership of the current Russian Navy. Their analysis examines the current organizational structure from the Admiralty in St. Petersburg, all the way down to the command of a single ship in the Caspian Sea. Particular attention is paid to the career of the current Navy Commander-In-Chief, Admiral Viktor Chirkov. The authors examined the career path for officers in the Russian Navy. It is interesting to note that the majority of the formative years in an officer’s career can be spent in the same fleet, if not the same ship, including schooling in an academy nearest to their home. Sections three and four examine platforms and personnel. In the aftermath of the collapse of the USSR, almost two-thirds of the Soviet fleet was written off, according to the report. As such, the navy shrunk significantly. What is in place now are legacy platforms from the end of the USSR buttressed by a gradual acquisition of modern platforms. 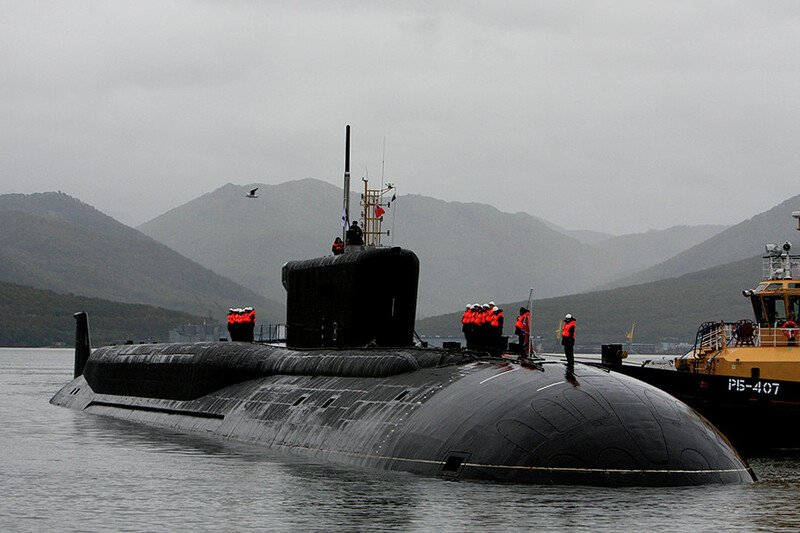 The nucleus of the Russian Navy remains the submarine. Core to that is the new DOLGORUKIY-class SSBN, supplanting the older TYPHOONS and DELTAS, with eight units planned by 2020. Surface combatants are also being upgraded, moving from single mission platforms to multi-mission ones. The report indicates that Russia will have a problem acquiring German-made diesel engines for the new platforms due to the invasion of Crimea. This report also presents a thorough overview of maritime aircraft and munitions both in active service and in development. The Russian Navy is shifting to a service based around quality platforms rather than quantity. This logically means as with most modern militaries the number of platforms will shrink as more capable platforms are brought online. Regarding personnel, the entire Russian military is moving from a conscript-based force to an all-volunteer force. This report, as with the majority of ONI products, is a well-researched and worthwhile read for anyone interested in the current status of the Russian Federation Navy. If there was one aspect lacking, it would be an absence of legacy platform analysis as was done with the emerging platforms. Read the full report here. David Roush received his Master’s degree in National Security Affairs emphasizing naval affairs from the Institute of World Politics. He also holds a bachelor’s degree from Western Michigan University in Political Science. David currently serves as CIMSEC’s Director of Content Management.